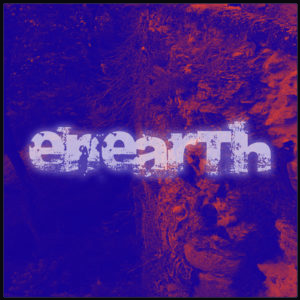 Enearth, is a musical project focused on Dark Ambient with a touch of experimental music created by Sycantrhope (Sycantrhope Project) in mid-2016. Project stands out for its more personal touch of the artist, following the same line of his other musical projects, but with more maturity and more focus on style within the Dark Ambient music. The project has been taking shape and body even before receiving the name consists of two words “Ethernal” and “Earth”, which have much meaning and a lot of influence on the sonority of the project.